More rules? Really? Surely we have enough design rules / principles / maxims now? Do we need yet another list of rules to follow, another framework of truisms to homogenise graphic design? Probably not. Graphic Design Rules: 365 Essential Design Dos and Don’ts does not get off to a promising start. The first rule is: ‘Thou shall not use Comic Sans’. So far, so truistic. But a turn of the page reveals that rule number two is: ‘Thou shall use Comic Sans’. The writers acknowledge that most of what they’re writing is a challenge as much as it is a doctrine. There is a lot of wisdom and painfully earned experience behind these rules, but they are there to be broken. 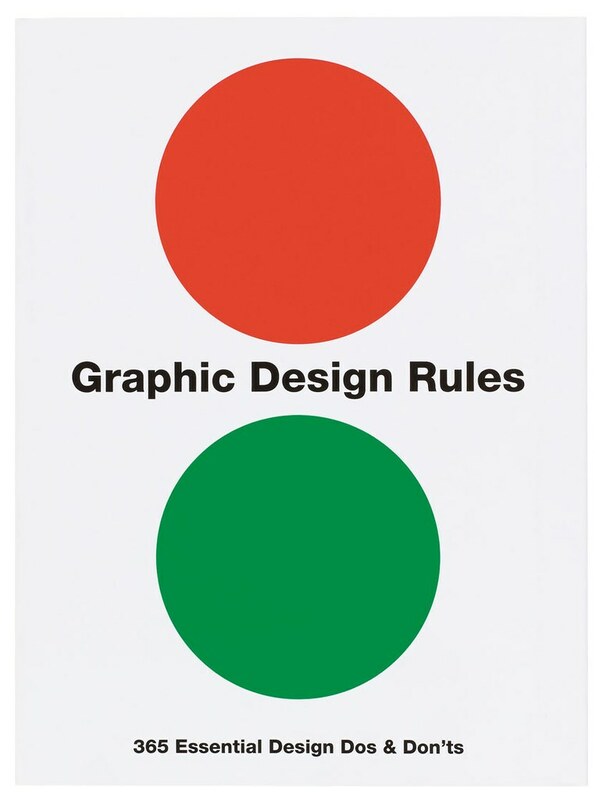 While it is certainly no textbook, Graphic Design Rules would make a good addition to any design student’s bookshelf, and might be useful as a teaching guide. Having this book at hand is like having a glue-stained, been-there-done-that veteran looking over your shoulder, passing on handy little lessons they learned the hard way. Although an experienced designer will view a lot of this as lessons in egg-sucking (and not as revisit-worthy as, say, Adrian Shaughnessy’s weightier Graphic Design: A User’s Manual), it is worth dipping into just to find some bad habit or other that you’d forgotten you needed nudging out of (I am contemplating getting ‘Thou shall devise a system for the consistent naming of digital image files’ tattooed on my hand). As with any collection of short-form content, one wonders if it would not have been better served by an easily filterable and ongoing website rather than a printed book. 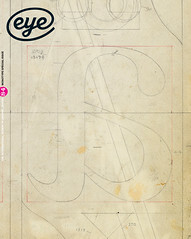 But for an aspiring designer looking to amass a studio library, a combination of this and the more historically focused 100 Ideas That Changed Graphic Design (by Steven Heller and Véronique Vienne) would not be a bad starting point.